Where are my shoes?. The cutest and smartest cinderela you have ever seen! Where are her shoes? Do you know about it? And do you like her facial expression?. 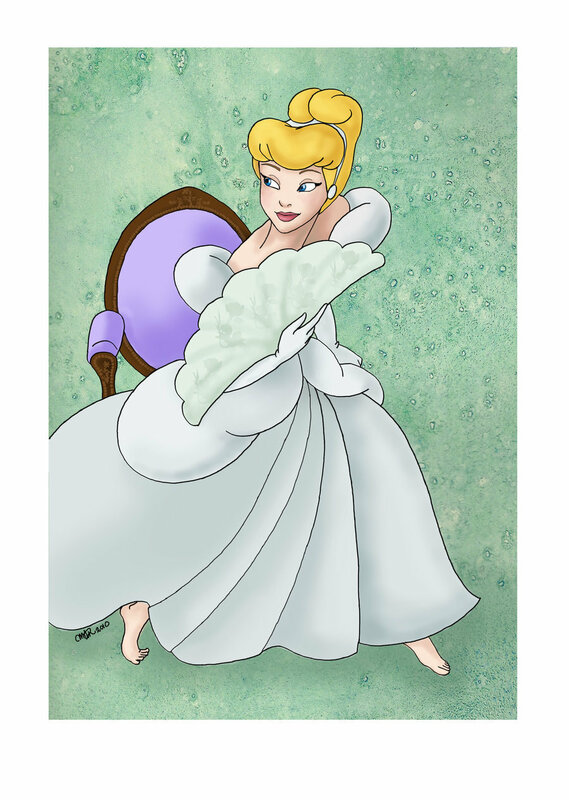 HD Wallpaper and background images in the cinderela club tagged: cinderella disney disney princesses where are my shoes tella-in-sa deviantart fan made fan art prince charming.